Cacti are desert plants native to the Americas. This report is mainly about their care, details, propagation and common cacti varieties. So, lets proceed with the article. If you can deal with a few things, it isn’t hard to care for the cacti. Plant them in bright direct sunlight. Seedlings and very young plants should be kept in partial shade. Since they are a desert plant, the watering should be very infrequent. Water them once or twice in a month. Cacti planted in lawns/gardens can be watered more frequently than those in containers. Excessive watering can cause parasites in your cacti. Water them sparingly in winters especially. If your cactus has fungus on it, you should remove the infected area to control the spread. Propagation is a process to start new plants from the present ones. 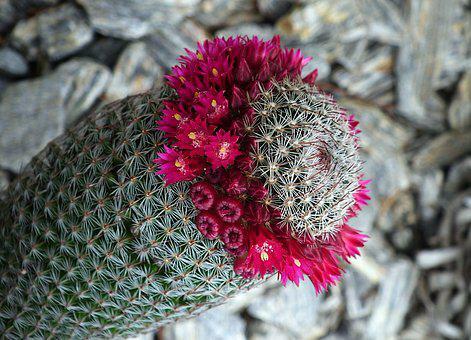 Cacti can be propagated by way of stem cutting, seed germination and branch. Bear in mind all varieties can not be propagated by division or cutting. They store water to use it later.